The UV curing light Emmi-Classic "white" is the classic of the UV light curing of the mark Emmi-Nail. 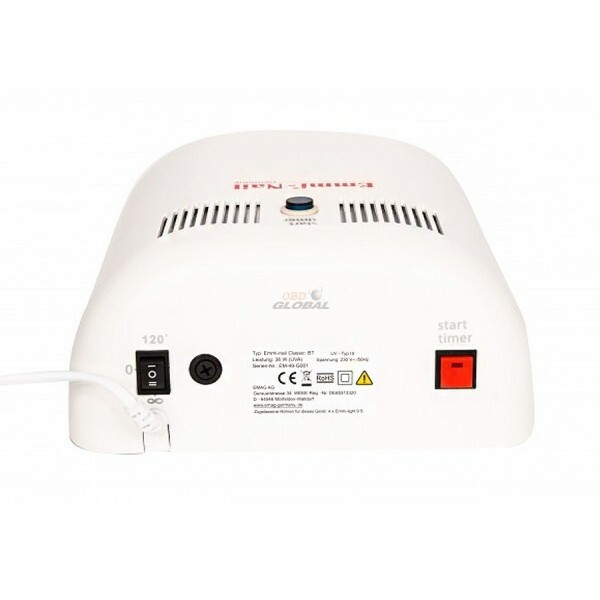 The device is easy to use, it can be transported easily and has an optimal size. 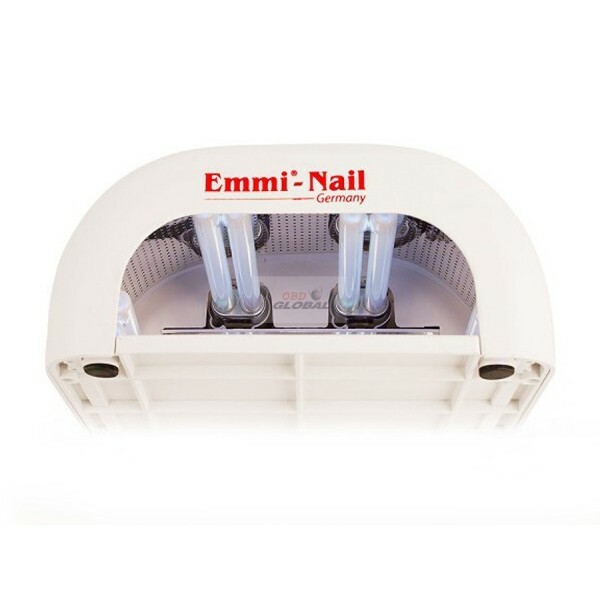 But not only this: the mirrored bottom plate in conjunction with our Emmi-Nail 9S-tubes gives an optimal and uniform curing of your nails. The 4-tube light (4 x 9 watt) is also equipped with a 2-minute timer. 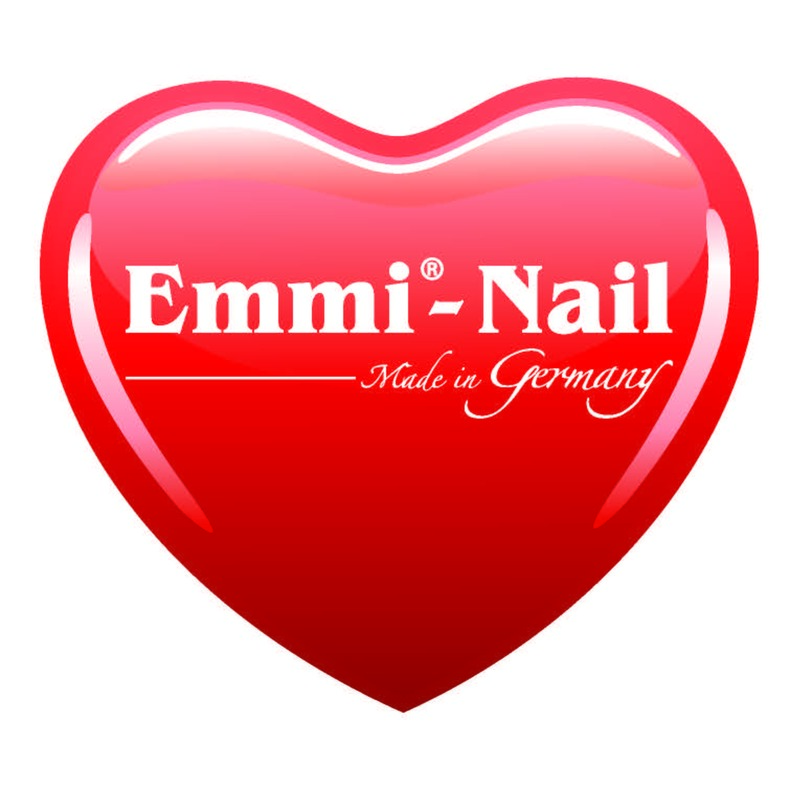 Overall, characterized the UV light Emmi-Classic by an optimal price-performance ratio. White with 2-minute timer and a mirrored base. 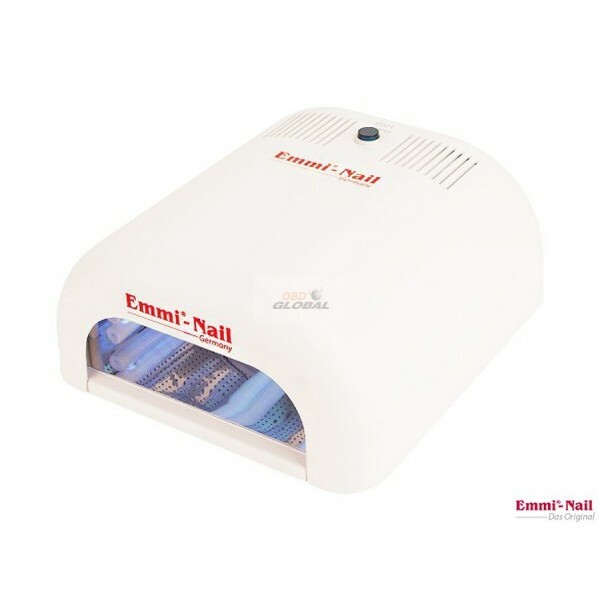 Includes 4 UV tubes 9 watt of EMAG AG. - 12 month warranty on the device, not on the tubes (consumables).